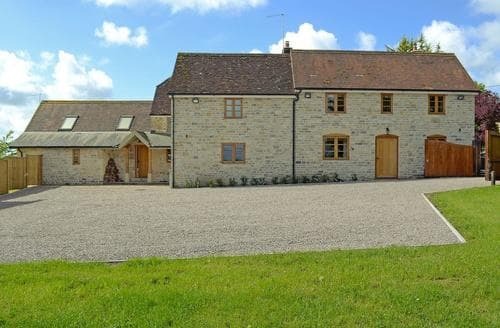 Dorset is a much-loved county in the South West. 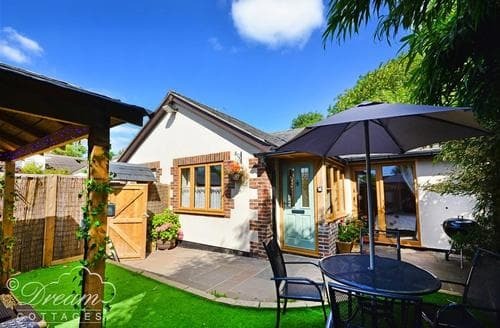 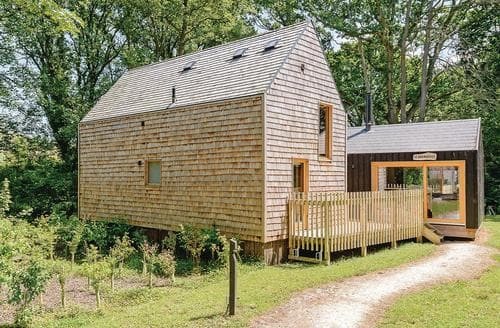 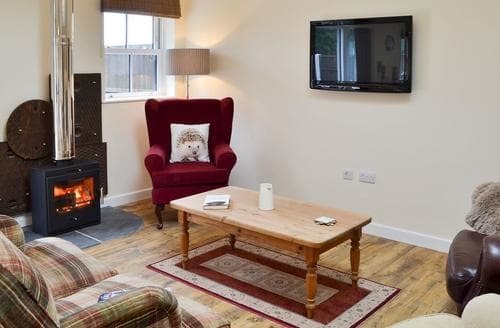 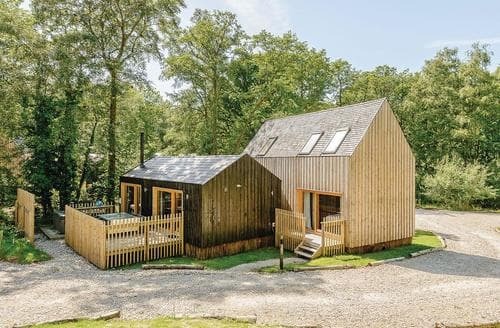 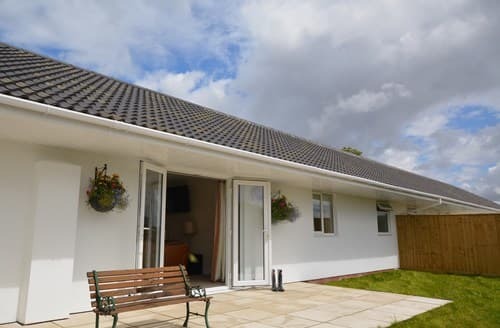 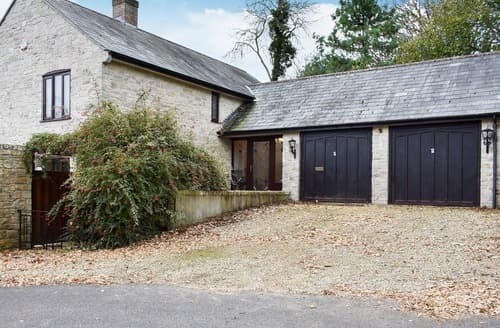 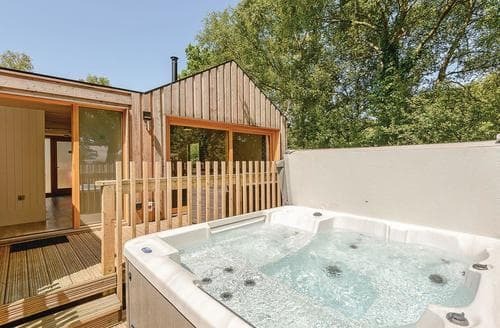 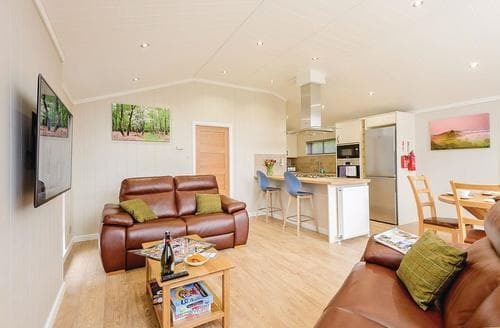 Popular with holidaymakers and home to the Jurassic Coast this is just the spot for a relaxing cottage holiday with family or friends, complete with a hot tub. 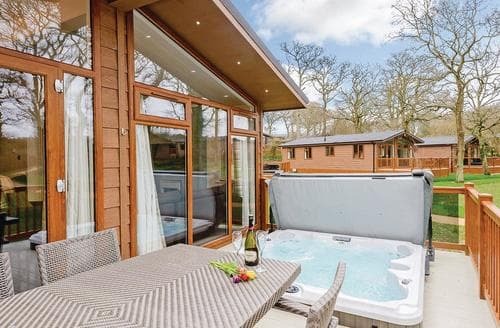 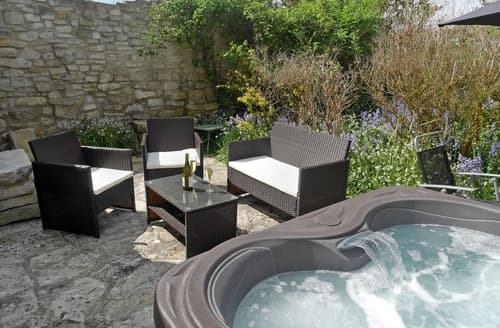 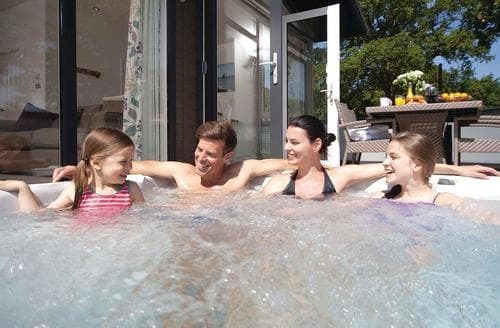 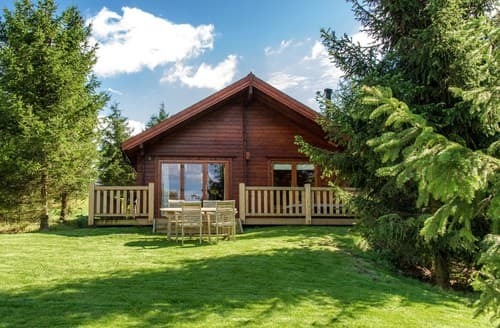 There are several gorgeous cottages available with hot tubs for your Dorset holiday. 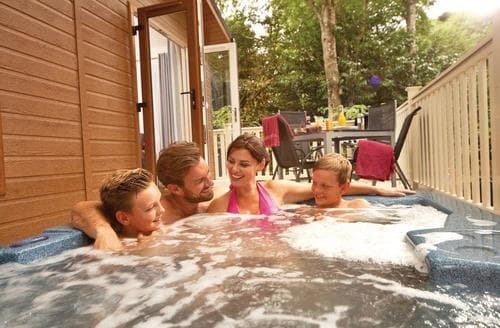 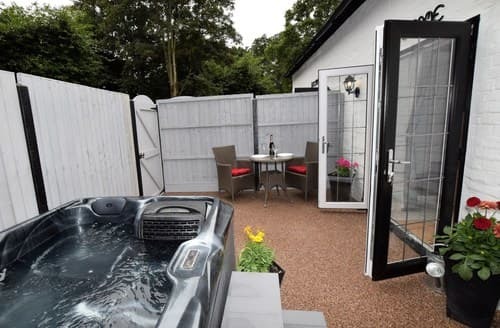 They will add a touch of luxury to your stay and what could be better after a long day out than relaxing in a steaming hot tub? 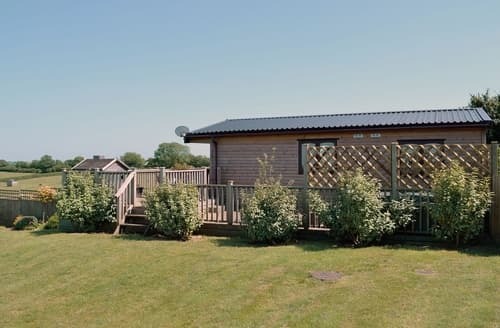 Dorset has plenty to keep your group entertained from countryside to coast. 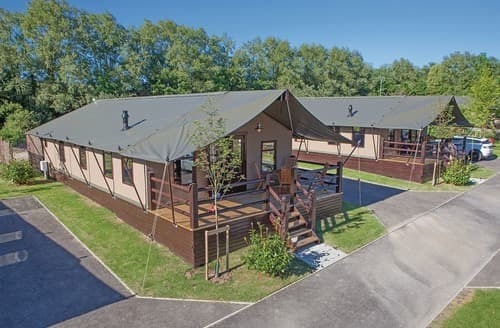 Head to the beaches and cliffs of the Jurassic coast for a spot of fossil hunting or take a stroll around the Dorset AONB and enjoy a picnic with a view. 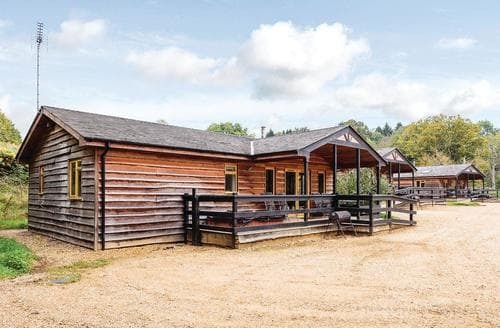 Children will love the alpaca’s on this working farm whilst the adults will enjoy relaxing in the hot tub. 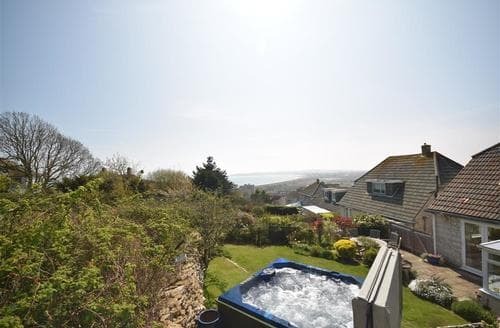 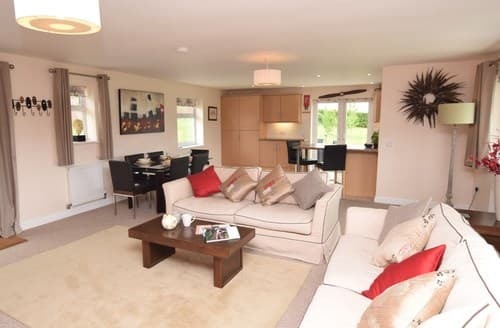 S125502 has superb views of the countryside and towards the sea and is located in the Dorset Area of Outstanding Natural Beauty. 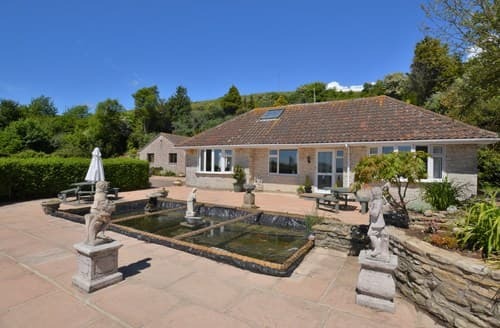 S81466 is ideal for exploring the World Heritage Jurassic Coast, with its miles of connecting footpaths.